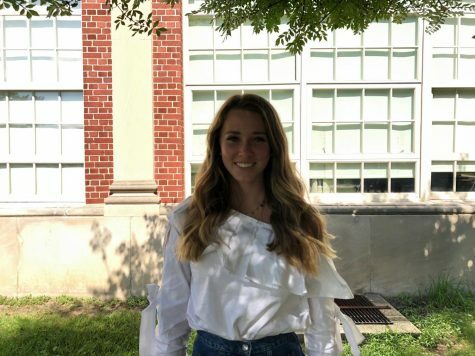 Keely Messacar ‘21 is first year staff writer on Tower and in her free time enjoys dancing for Mack Avenue Dance Company. Keely is happy to be part of the Tower staff this year. “I’m excited to just get to know how Tower works,” Messacar said.